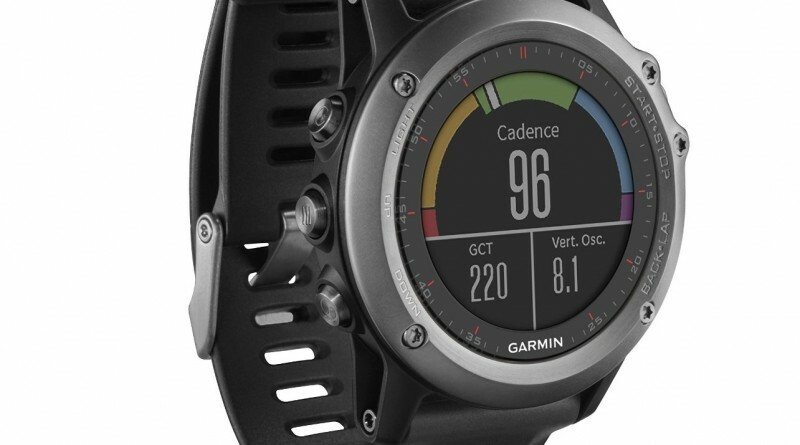 Often an ideal choice for multisport use, GPS watches come in many shapes and sizes. Features vary, with some units tailored to specific sports such as running while others offer enough features to cover practially any activity. Some of the latest models are expandable through apps, and can display smartwatch notifications directly from your mobile phone. Things to look out for are battery life, screen resolutions and visibility under varying lighting conditions, connectivity and available software for online analysis tools from the manufacturers.